Links to leading Hotels, Apart-Hotels and Self-Catering Villas and Apartments. Leading Portugal hotel chain with 4* and 5* accommodation in Vilamoura and Lagos close to all the golf courses. 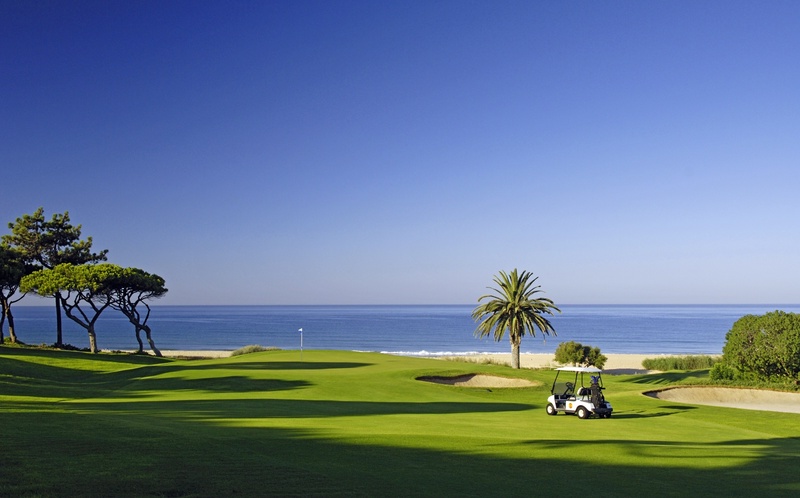 "Our stay at the Dom Pedro Marina made our Vilamoura golf week perfect". - Alec J. and golf society, London.